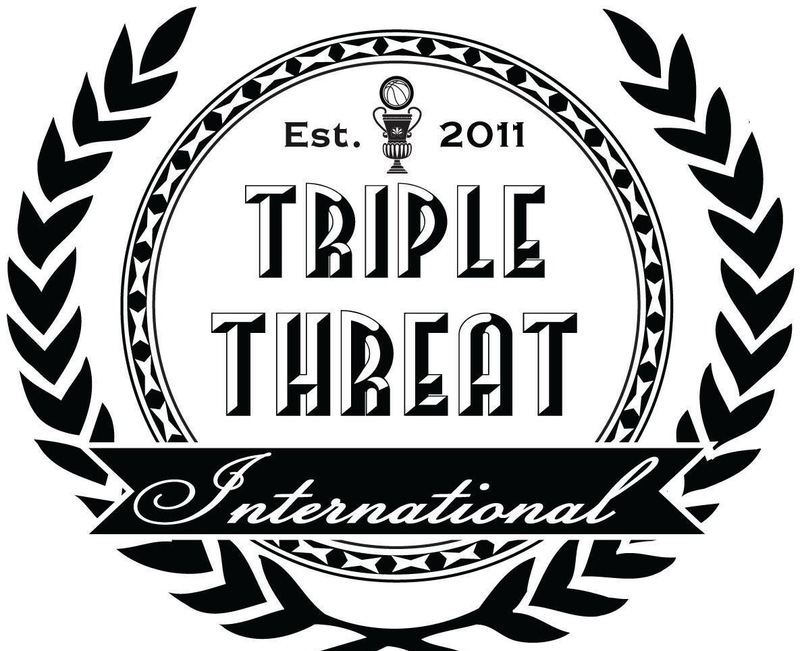 Our vision for the Triple Threat is to host elite basketball tournaments throughout New Jersey with a positive message and a safe environment. Our mission is to give athletes the opportunity to showcase their skills. Learn more.